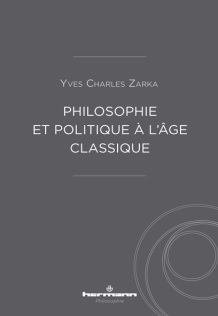 This book aims to elucidate the major political concepts produced by the classical age: sovereignty, the social pact, the reason of state, natural law, tolerance, emancipation through reason, the rights of man, the reformulation of the theological-political problem, etc. 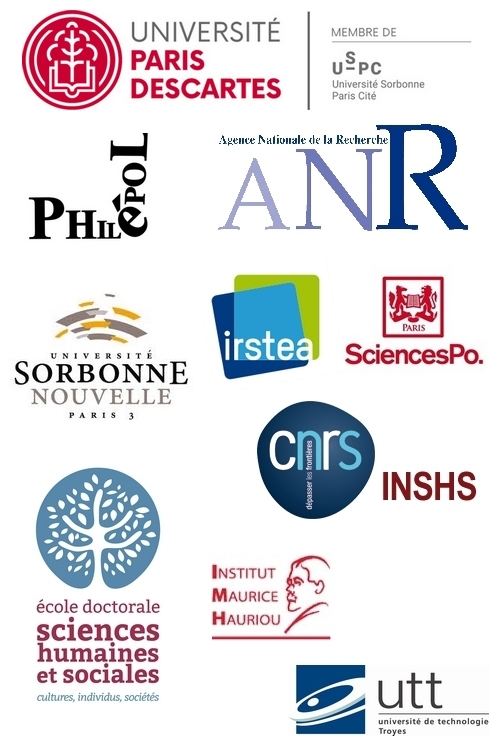 To this effect are discussed, among others, the contributions of Bodin, Botero, Grotius, Hobbes, Harrington, Pufendorf, Domat, Bayle, Leibniz, Locke, Rousseau, Kant. The question that guided this study is: what is the politic for modern? This clarification is intended to highlight the philosophical presuppositions and even metaphysical thought of renewing the idea of the politics through the reworking of the categories of being and appearance, the ordinary and the extraordinary, power and legitimacy, the temporal and the spiritual. This approach is not only historical, but also fundamentally philosophical: if we want to know how valid the modern era requires a reconsideration of some of the modern determinations of politic and therefore the construction of new concepts, we must first to know exactly what was the contribution of modernity.